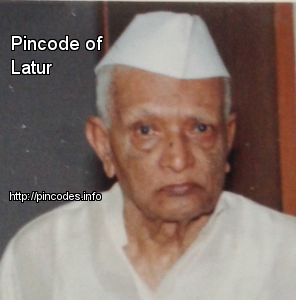 Latur (Marathi: लातूर) is a city in the Marathwada region in the Maharashtra state of India. It is the headquarters of Latur District and Latur Taluka. The city is a tourist hub, surrounded by many historical monuments, including the Kharosa Caves. 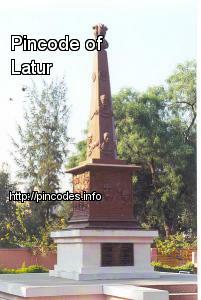 Latur has an ancient history, which probably dates to the Rashtrakuta period. It was home to a branch of Rashtrakutas which ruled the Deccan from 753 to 973�AD. The first Rashtrakuta king, Dantidurga, was from Lattalur (Kannada: ಲಟ್ಟಲೂರು), probably the ancient name for Latur. Anecdotally, Ratnapur is also mentioned as a name for Latur. The King Amoghavarsha of Rashtrakutas developed the Latur city, originally the native place of the Rashtrakutas. The Rashtrakutas who succeeded the Chalukyas of Badami in 753 AD called themselves the residents of Lattalut. Article 35A empowers the J&amp;K legislature to define permanent residents of the state and give them special rights and privileges. The Congress decided to shift all its MLAs to the resort after the crucial legislature party meeting on Friday.